Voir les résultats écrits par "C.J. 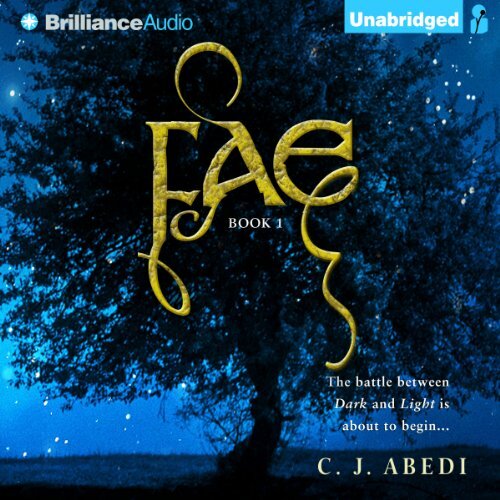 Abedi"
In the stunning series conclusion to the Fae trilogy, Caroline and Devilyn must preserve their love as dark forces threaten to keep them apart. 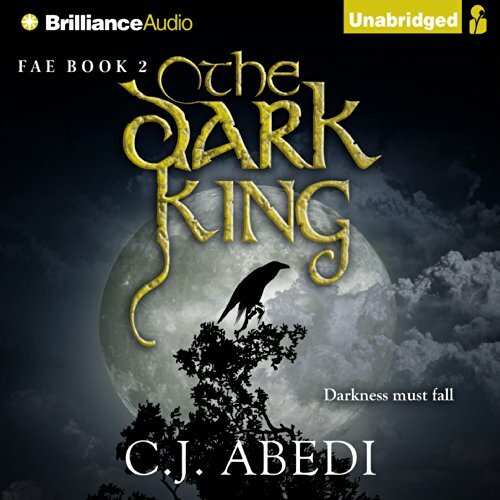 As Caroline struggles to accept her rightful place as Queen of the Light Fae, her relationship with Devilyn, son of the Dark King, begins to seem not only doomed, but dangerous. They know their connection is undeniable, but for others, their love is an insidious threat. Caroline Ellis, the final heir of the Light Fae, must learn to survive without the protection of her one true love. She must come to embrace her own strength to evade those in the Dark court who seek her destruction - for the power is within Caroline to use Light to change Fate itself. Caroline and Devilyn's chemistry is undeniable. Their destiny together inevitable if only they have the will to overcome The Darkness and The Fates. The battle between Light and Dark is about to begin. Caroline Ellis' sixteenth birthday sets into motion a series of events that have been fated for centuries. 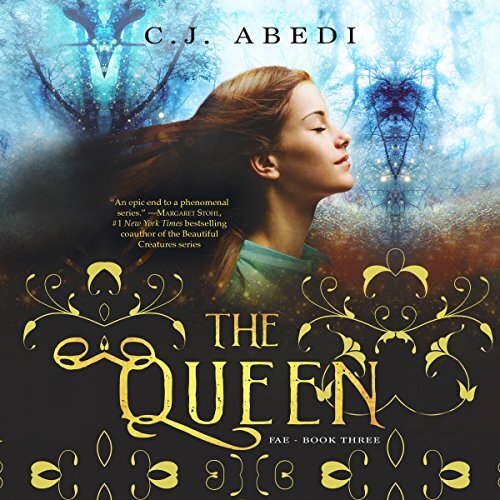 A descendant of Virginia Dare, the first child born in the lost colony of Roanoke, and unaware of her birthright as the heir to the throne of the Light Fae, it isn’t until Caroline begins a tumultuous relationship with Devilyn Reilly that the truth of her heritage is revealed.